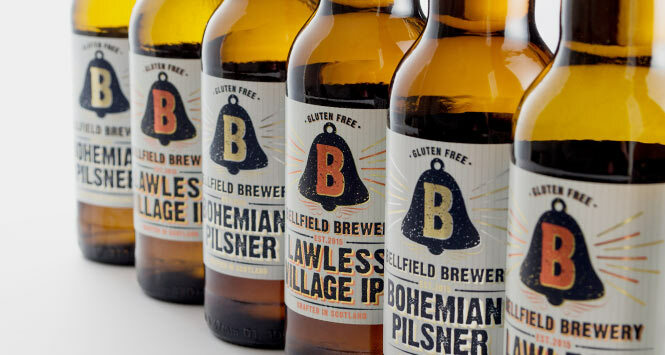 Bellfield Brewery, the UK’s first entirely gluten-free (GF) craft brewery has launched its first two beers: Lawless Village and Bellfield Bohemian. Lawless Village is an IPA named after the area of Portobello where the brewery’s founders come from. Bellfield Bohemian is a traditional pilsner-type beer brewed using Noble and Saaz hops. Based in Edinburgh, Bellfield has also announced a move into its own premises in the Abbeyhill area of the city. 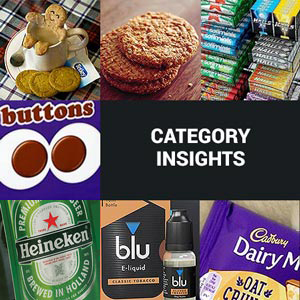 Bellfield Brewery hopes to address the limited availability of gluten-free craft beers by supplying independent specialists and retailers with products that consumers can enjoy at home.